The Hawaii State Department of Health is investigating 14 cases of Salmonella infection on Oahu. Reported cases include both children and adults. All of the cases developed diarrheal illness from mid- to late October and four have required hospitalization. Although a source has not yet been confirmed, preliminary investigations identified consumption of raw fish, specifically poke that contains limu (also called “ogo” or “seaweed”), in common among cases. The tainted limu has been linked to a seaweed farm on Oahu which was ordered by the department to halt operations and advise its customers to remove product from sale immediately. Modern poke typically consists of cubed raw ʻahi (yellowfin tuna) marinated with sea salt, a small amount of soy sauce, inamona (roasted crushed candlenut), sesame oil, limu seaweed, and chopped chili pepper. 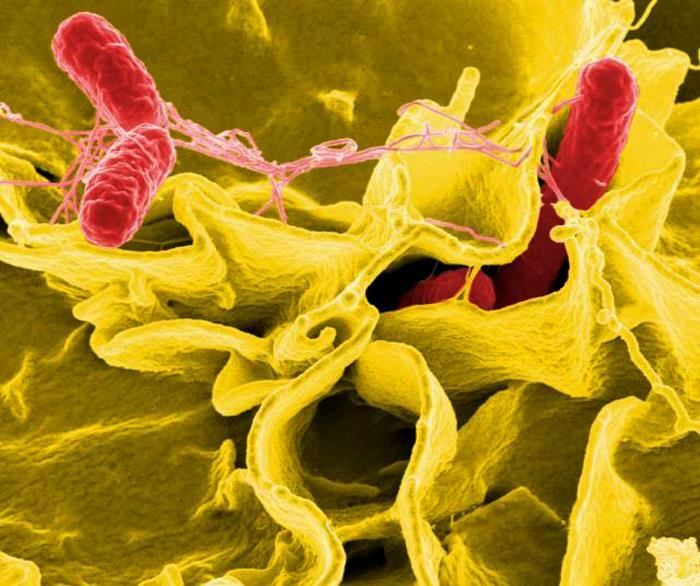 Salmonella is a group of bacteria that can cause illness in humans who come in contact with affected animals or their waste, either by direct contact or by contaminated food or water. Common symptoms of Salmonella infection are diarrhea (which may be bloody), abdominal pain, and fever. Nausea and vomiting can also occur. Symptoms typically begin within 12 to 72 hours after exposure to the bacteria. Persons who are experiencing these symptoms should seek medical care. Infants and the elderly, as well as persons with underlying health conditions or weakened immune systems, are vulnerable to more serious illness and even death.